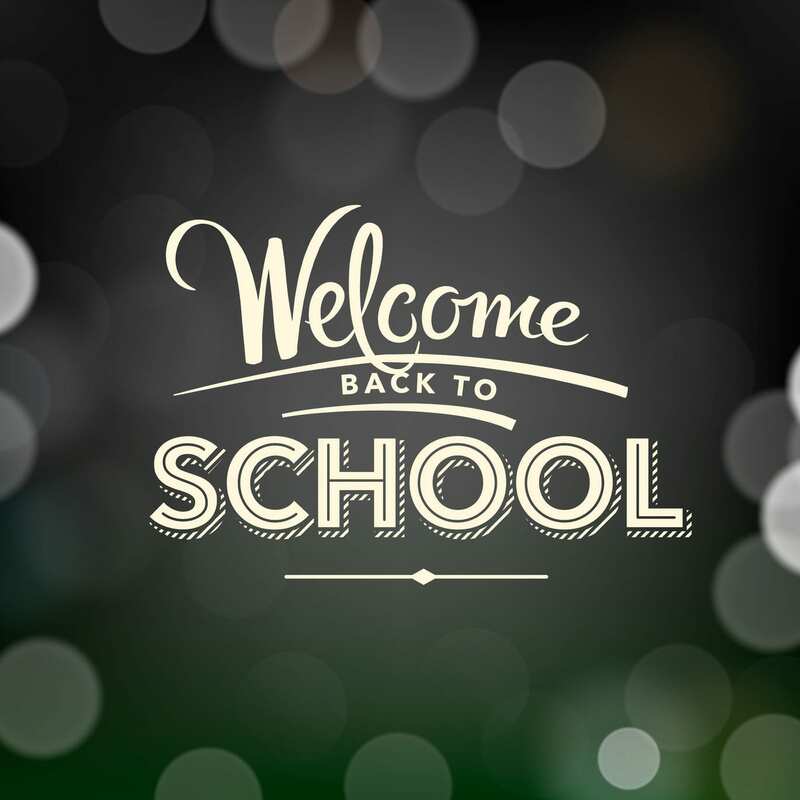 Welcome to the start of a new school year! The start of a new academic semester often brings periods of “getting-to-know-you” activities and assignments. Chances are this September you will be asked to write a personal narrative essay for an English class. 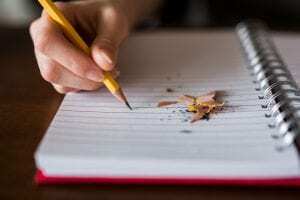 Not only does this allow your professor to get to know you as a person and a writer, but these assignments also give you, the writer, a chance to show your skills as a writer. The trouble with personal narratives is they often feel unstructured, unwieldy, and sometimes a bit rambley. So, how does one go about creating structure for a personal narrative? Brainstorming: Pay special attention to what the prompt is asking you to reflect on. Often times your professor will ask specific questions that should be answered such as: Why? How? When? etc. Read your assignment sheet carefully and refer to it often as you brainstorm and begin writing. First Draft: Don’t worry about how to begin your paper. This actually goes for any paper you need to write for any subject. The hardest part of writing is staring at a blank page. When in doubt, start by rephrasing the original prompt/question just to kick off your process. You can always go back and revise later. Thesis Work: After completing a rough draft, reread your paper with the question “what claim is my paper making?” in mind. Even personal narrative essays can have a thesis. You’re not trying to prove an argument (such as an analysis paper might do), but instead you’re making a claim about your own personal experiences. You are the authority in your personal experience. You can make a claim regarding what lessons you’ve learned in life and why those lessons are valuable (or not!). 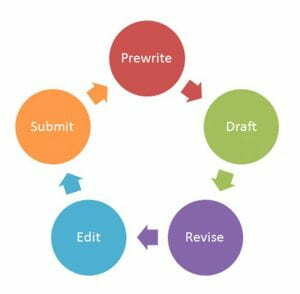 Reverse Outlining: Once you have a semi-polished draft, take some time to reverse outline your paper. To reverse outline, look to each body paragraph for a main theme or question answered or topic. Identify what that topic is in the margins. Once you have marked each paragraph, look at the overall organization. Does each topic support the main claim in your thesis? Does the order of paragraphs make sense as is, or would it work better to rearrange the paragraphs? Does any one paragraph try to tackle too much? Can you split unwieldy paragraphs up in to smaller paragraphs? Sentence-Level Revision: Look for repetition in introductory phrases or words in your individual sentences. Are you beginning each sentence in the same way? This can get repetitive and tedious for a reader. Are all of your sentences simple sentences? Can you add a compound or complex sentence in to add variety? Click here for an entire blog post on editing for sentence variety. Visit the Writing Center: Come see the friendly writing tutors in Carroll Hall. Click here to make an appointment.